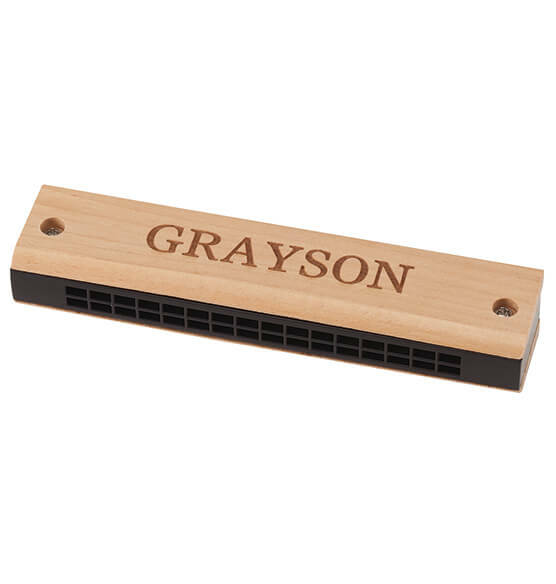 This Personalized Wooden Harmonica is destined to make beautiful music ... and makes a thoughtful gift when personalized. We'll "fine tune" the fun and engrave the harmonica with one musician's name, creating a keepsake treasure! Specify name.